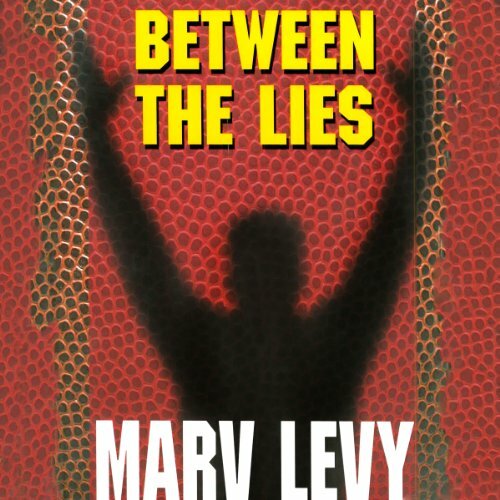 Showing results by author "Marv Levy"
The Los Angeles Leopards and the Portland Pioneers are on a collision course toward the Super Bowl Championship. One team is led by a take-no-prisoners head coach; the other by a cerebral, slow-and-steady coach who has been thrust into the spotlight because of a tragedy. A tense showdown is about to unfold before the world's football fans. But along the way to the championship game, something bad happens: the very integrity of the game comes within a yard of ruin! 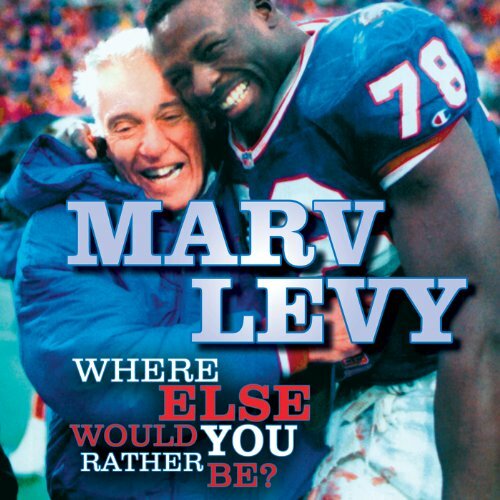 Forty-seven years of joyous celebrations after victories and crushing disappointments after defeats are encompassed in Marv Levy: Where Else Would You Rather Be?, but it is about more than just touchdowns and interceptions - it’s about how a person like Marv Levy, dedicated to his life’s work, can begin his career as the obscure assistant coach of a high school junior varsity team and decades later lead a team to the Super Bowl.